The preliminary report into the Ethiopian 737 Max 8 crash has revealed that the pilots attempted to use Boeing’s new instructions to save the doomed aircraft. 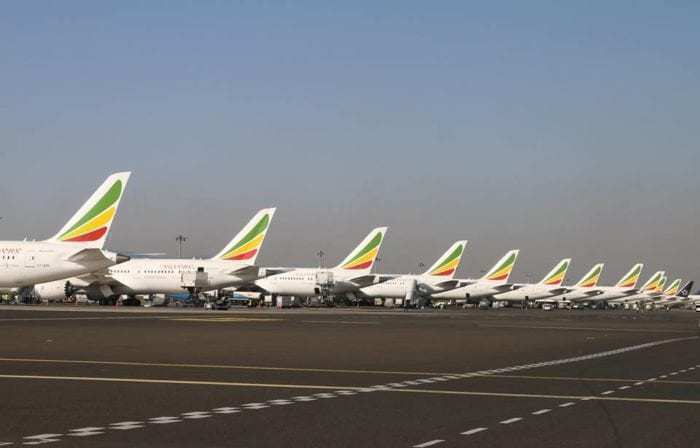 Whilst the investigation is still ongoing into Ethiopian flight ET302, preliminary findings have started to be released to the public. The flight, bound for Nairobi from Addis Ababa crashed 11 minutes into the flight. While we don’t yet know the exact cause of the crash, the profile is very similar to another crash six months earlier in Indonesia. The Lion Air disaster was caused by an overcompensating autopilot, the existence of which was not disclosed to the pilots. It was not even mentioned in the handbook for the aircraft. Since that initial Lion Air crash, the FAA and Boeing have released instructions on how to deactivate this component of the autopilot and recover control of the aircraft. Unfortunately, according to this recent report, the instructions did not seem to work onboard the Ethiopian 737 Max 8. Concerns over the safety of the Boeing 737 has grounded the aircraft worldwide. Photo: Ethiopian Airlines. What new information has been released? The aircraft was perfectly maintained and had the correct up-to-date airworthiness certificate. The flight crew had the required training and experience to fly the aircraft. The planes taxi and take off was not unusual. However, the plane experienced ‘uncommanded nose-down conditions’ after takeoff. The crew attempted to use procedures provided by the manufacturer (Boeing) multiple times but was not able to correct the aircraft. The report then concluded that the manufacturer should review the control mechanism of the aircraft. It also suggests that the FAA do a full review of the aircraft after fixes to ensure that the plane is safe to fly on. 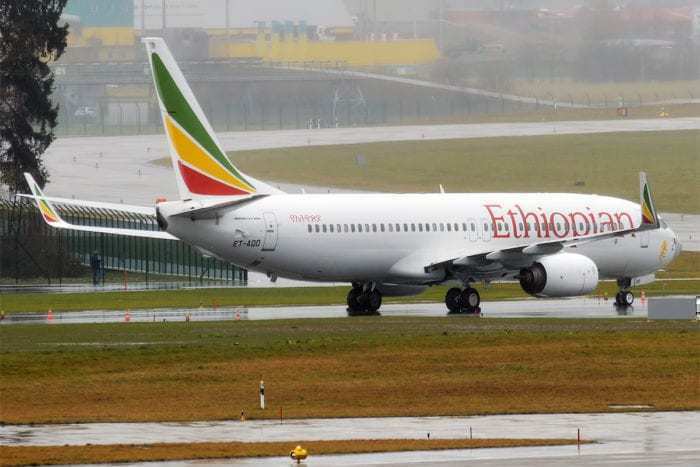 Ethiopian Airlines welcomed the initial findings, that it proves that their crew followed all instructions and were not to blame for the crash. What do you think of this news? Let us know in the comments. Just one thing I’m wondering…. So the aircraft gets an information (wrong in that case) about the angle of attack. Now, the recommended procedure is to disconnect the trim, and to control the aircraft on your own. Won’t the trim still point down once disconnected? If so, the pilots controls don’t have a large enough surface to counteract the trim right? Or is the trim going back to a neutral position ?